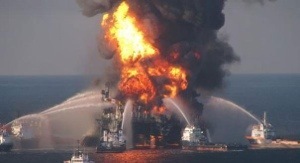 This entry was posted in Environment, Oil spills and tagged BP, Congress. Bookmark the permalink. Hello very cool website!! Man .. Beautiful .. Amazing . in the put up, we’d like develop extra techniques on this regard, thank you for sharing. . . . . .